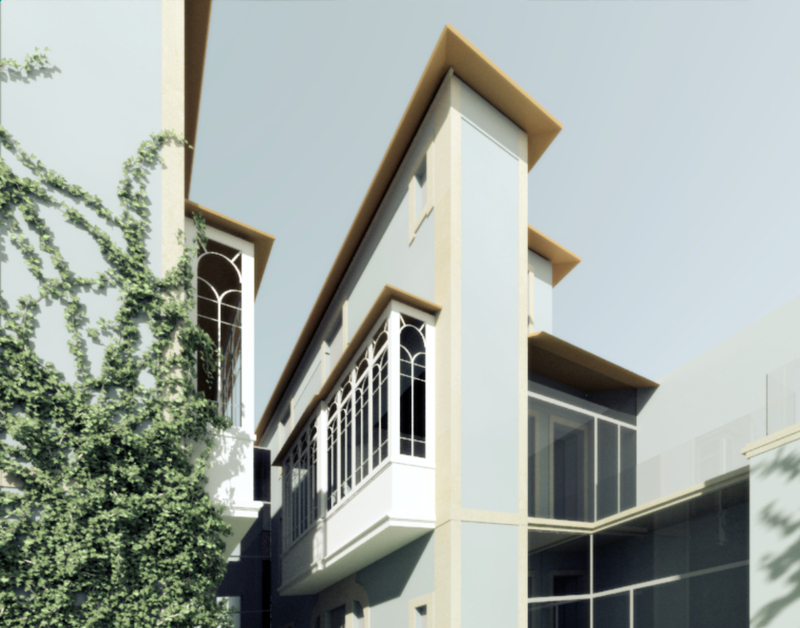 We were required to renovate two XIX century houses in Oporto, and install the new head office of the Architects Institute. 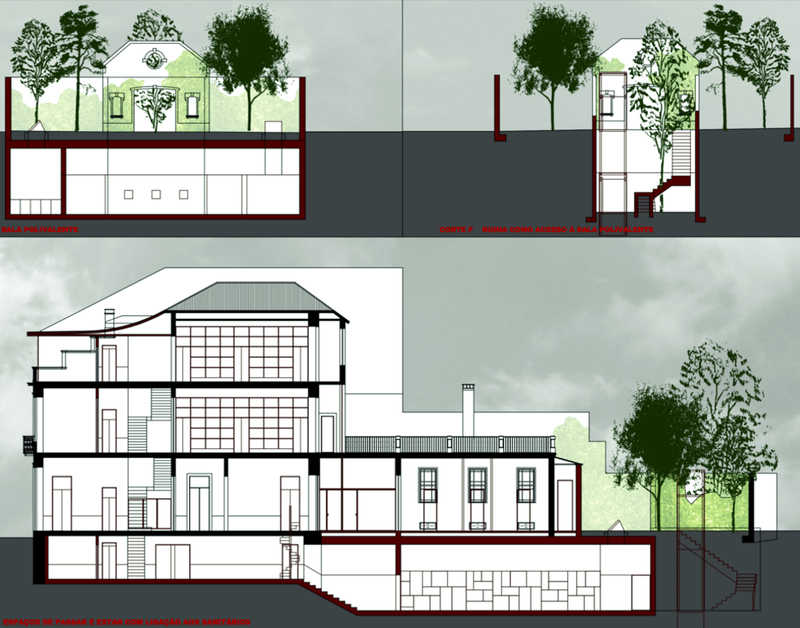 Our proposal consisted on the complete restoration of the houses, and the construction of a multifunctional space on the subsoil allowing the architects board installation. The purpose of the conversion was to preserve the most romantic characteristic that existed in Oporto on the XIX century, which are their beautiful private gardens. The competition was lost and over that garden will be raised a new construction.